Developed website for the South Australian Government initiative changing the way vocational education and training is funded in South Australia. 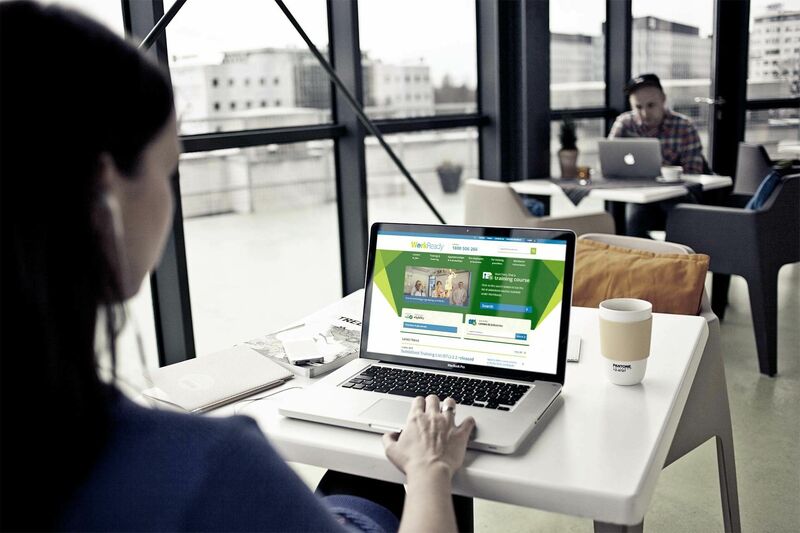 The WorkReady website was developed to replace 7-8 existing sites. The new website contract was awarded to The Digital Embassy, who, in conjunction with Department of State Development (DSD), delivered a fully functional website in less than five weeks. Through a process of research, and a detailed consultancy with the Department of State Development, a project scope and management plan was defined with strategies put in place for delivering information specific to each audience user group. Our wealth of experience in user experience and user interface design assisted in delivering solution tailored to provides an easy to use and intuitive experience for all end users including the departments own content author and content approvers. 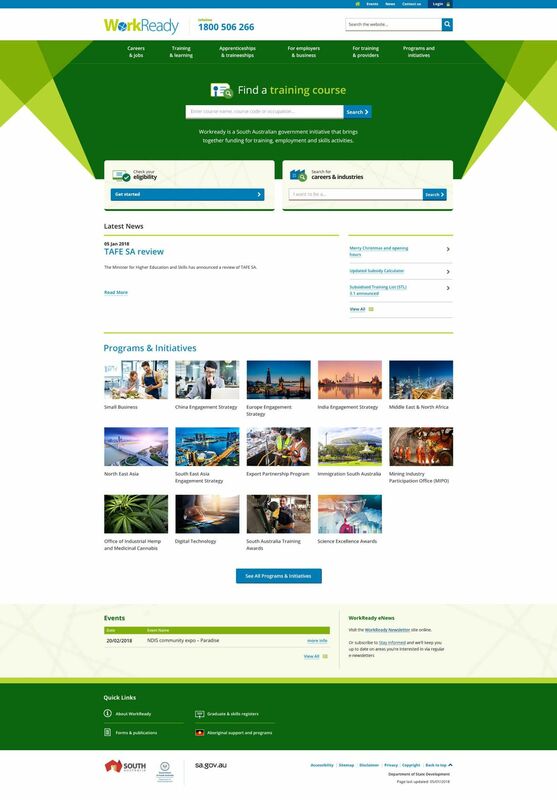 The WorkReady website was developed using the DNN Evoq CMS, and designed specifically to meet South Australian Government Website Standards for accessibility. The ability to meet this ambitious timeframe required strong consultation between stakeholders and a focus on the end objectives. Our intimate understanding of Microsoft web development technologies including DNN as a Certified Solutions Partner, and our extensive project management experience meant that the project was able to be delivered on time and budget, meeting the functional requirements defined by DSD. 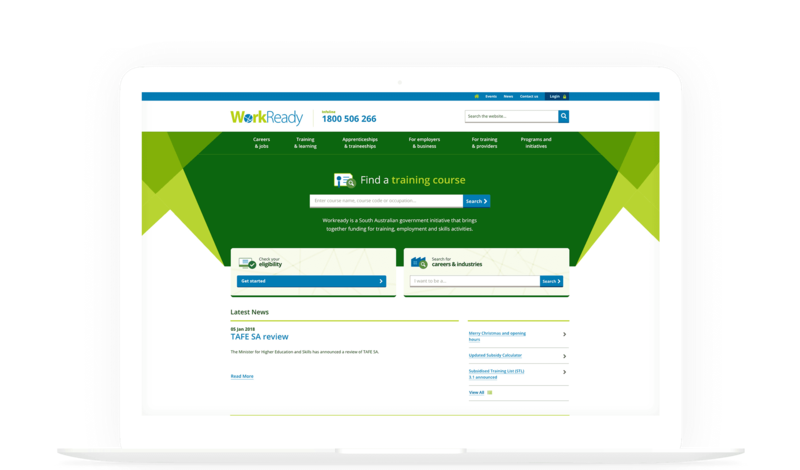 The first integration of WorkReady (Skills for All) website was launched in 2012 and has undergone several upgrades to its interface and architecture. Periodic accessibility reviews ensure the site meets the mandated AA Accessibility level. The Digital Embassy has enjoyed an extended digital partnership and relationship with Department of State Development which continues today (2017).